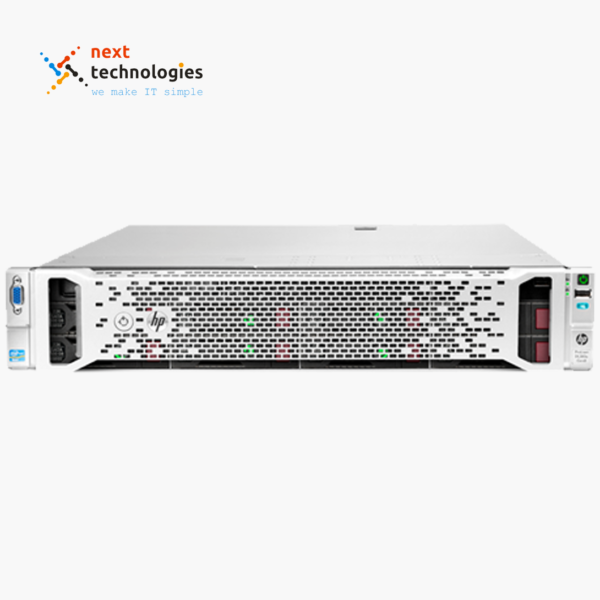 Delivering the latest high performance technologies, the Dell PowerEdge 6850 G2 5-Port is packed with management tools and features making it an ideal solution for many businesses. 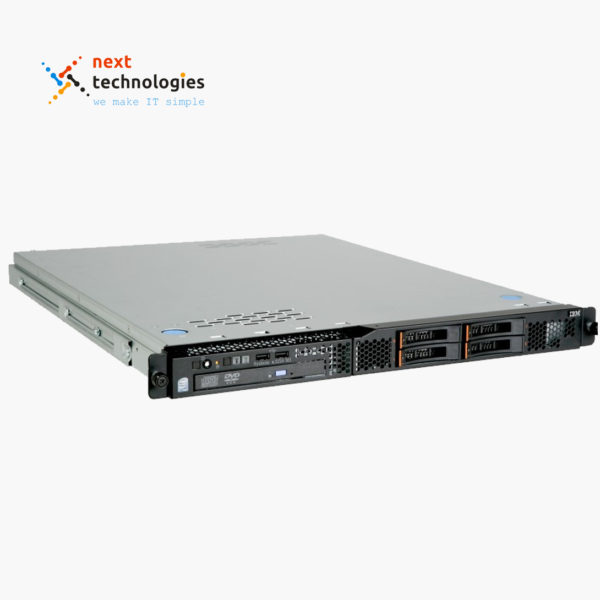 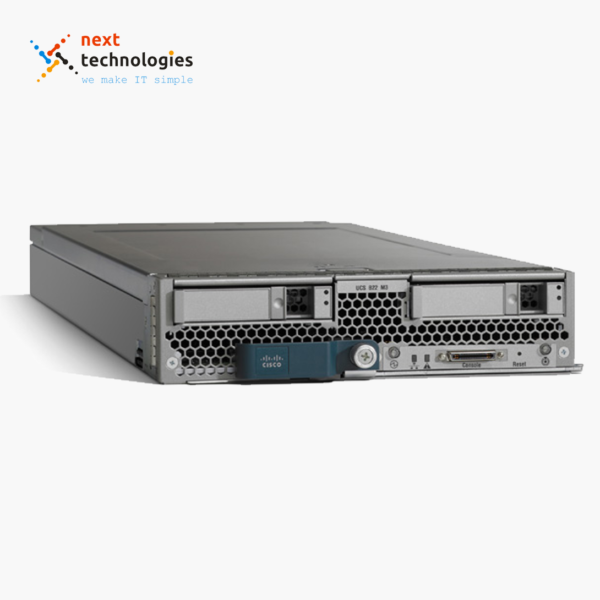 Dell PowerEdge 6850 G2 5-Port is a 4U rack server designed for high performance, ease-of-management, and simplified maintenance, making it ideal for an ever changing data center environment. 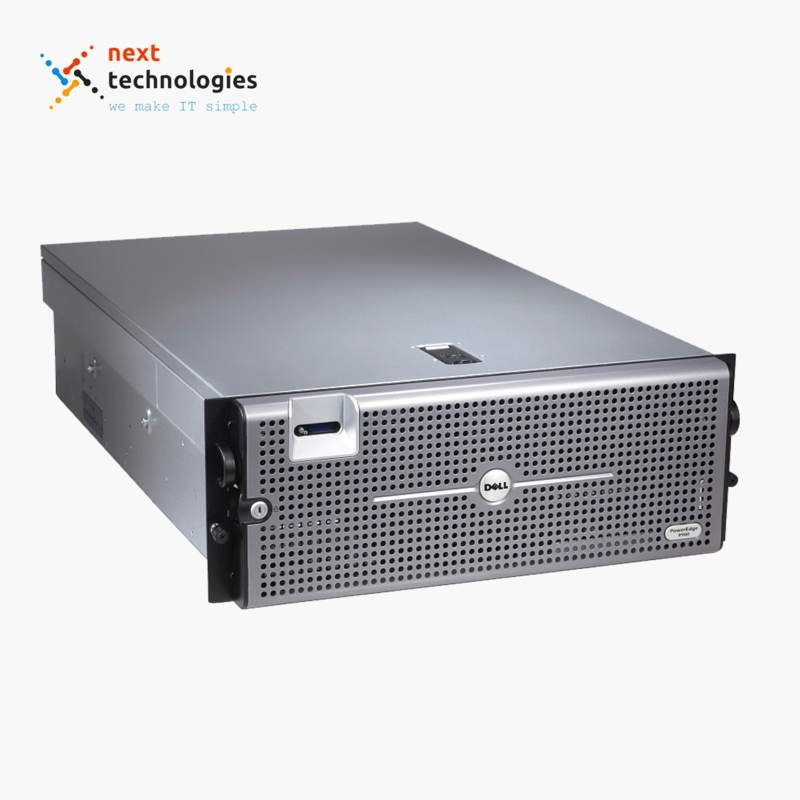 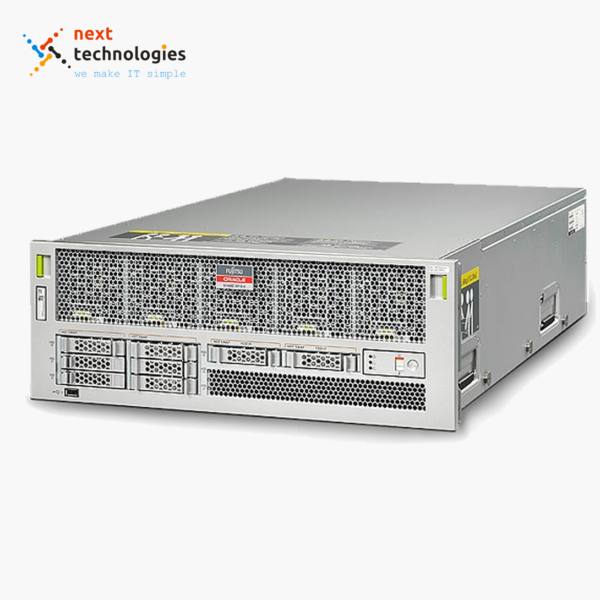 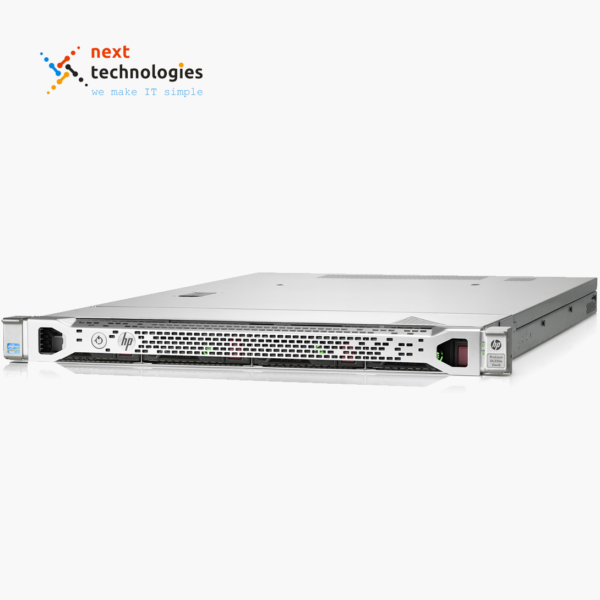 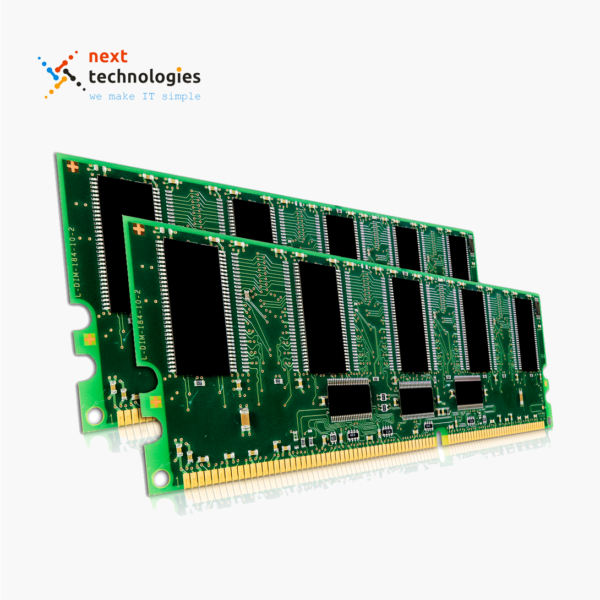 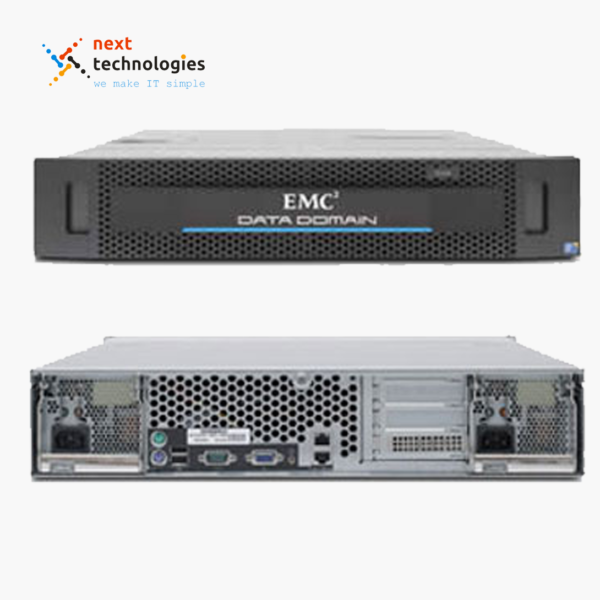 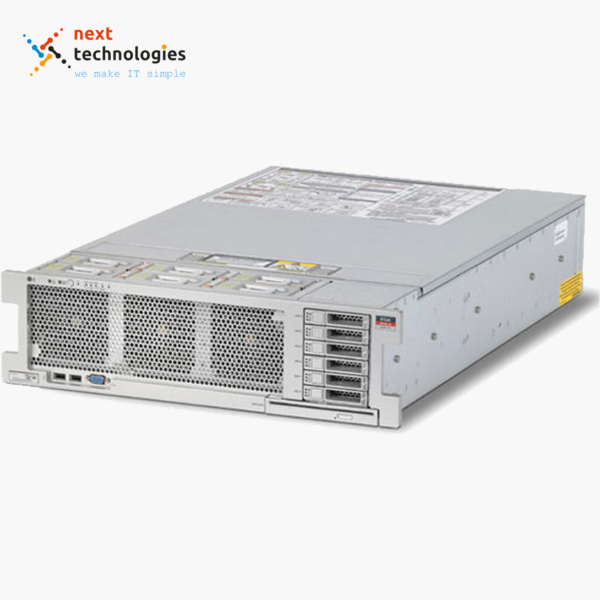 Delivering the latest high performance technologies, the Dell 6850 is packed with management tools and storage features making it a comprehensive solution for databases and critical applications such as Microsoft SQL Server, Oracle, PeopleSoft and SAP.